You know that feeling when you try a new face product and you just know, even though you're a total skincare addict, that you've found something that'll be in your routine for years? That's what happened when I tried the Majo Medicine Face Food. 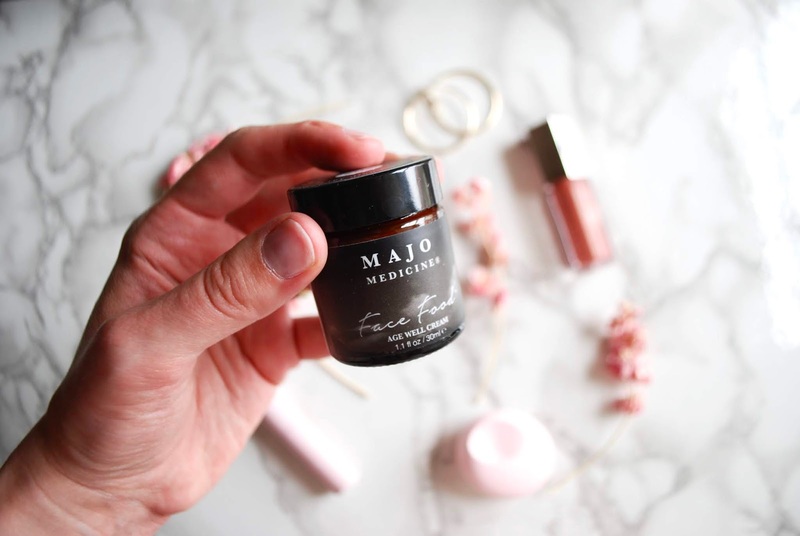 I was so excited when the owner/creator of Majo Medicine Face Food reached out because the ingredients list of her all-natural face cream sounded fantastic. Hyaluronic acid, Vitamin E, B5, Rosehip and Jojoba oils...and that's not even the lot of it. Plus, I'm on a major indie skincare kick and I'm all about those woman-owned companies. 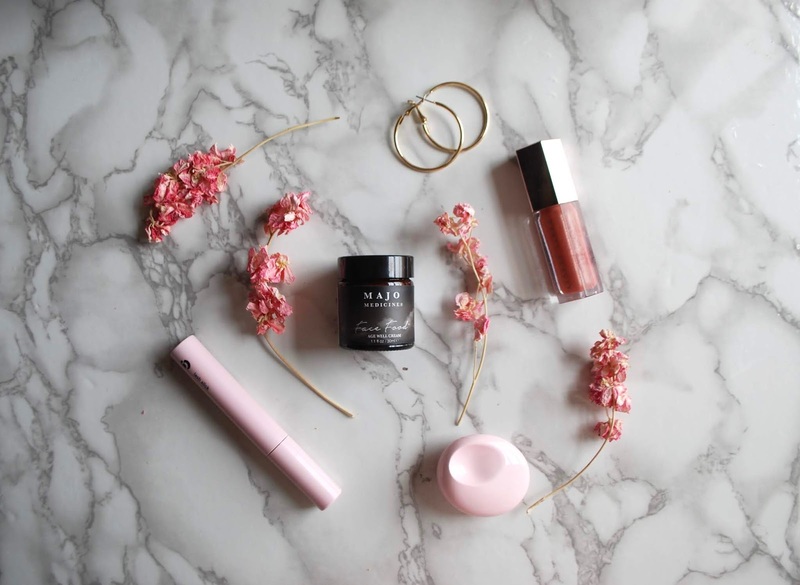 I recognised ingredients that I knew my skin would love--but I was concerned, as I always am, that it wouldn't sink in properly or would pill when layering skincare and makeup. To my absolute delight, Majo Medicine Face Food performs SO FREAKIN' WELL. It sinks in fully and provides an amazing base for makeup. It's really moisturising though--it might not be the best option if you've got really oily skin. On my moderately oily forehead, it doesn't get shiny throughout the day--so that's something! I use a pea-sized amount of this cream and believe me, a little goes a long way. That's enough to cover my whole face comfortably. My favourite aspect of the cream is that it visibly reduces redness when applied. It seriously knocks back my background redness from my rosacea. It doesn't break me out and it doesn't pill when layered with other products. I'm sold. Hells yes! It's great for sensitive skin, knocks back redness, absorbs quickly and doesn't pill when layered. Have you tried the Majo Medicine Face Food? What's your favourite indie beauty brand?